I seldom come across halal char kuay teow so good, I don’t mind the fact that it’s halal. 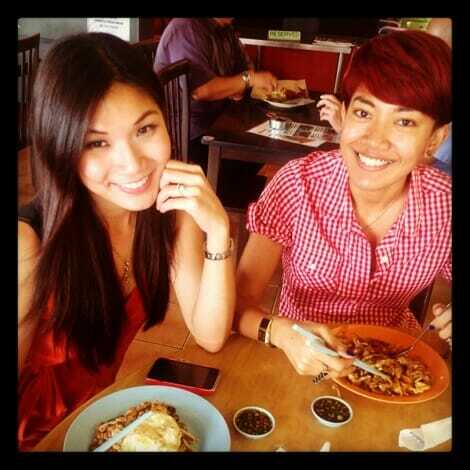 And I don’t consider Aunty Gemuk char kuay teow good. 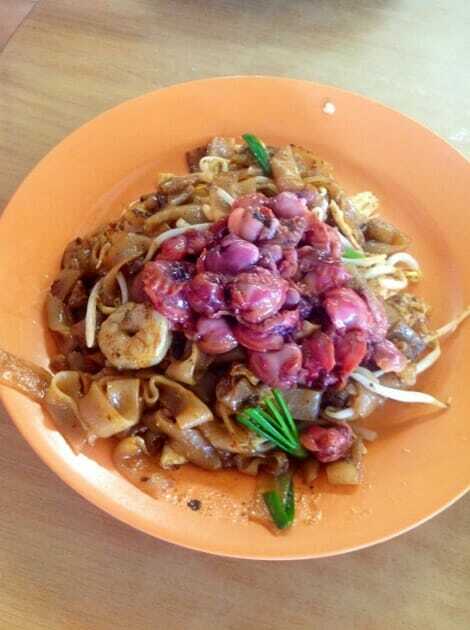 But the halal char kuay teow from Restoran Orkid in Section 13 rocks. No joke. I’ve been driving here for lunch every week, since I discovered how yummy the char kuay teow kerang is. Fried by a Chinese Muslim Aunty, the noodles boast wok hei and is cooked till fluffy and well separated. I love how the noodles are not as dry as the Chinese version, but not as moist as the usual Malay char kuay teow either. The cockles are just cooked too add flavour to the noodles. If you’re crazy about raw cockles, you can do what my colleague does and have the cockles placed on top. 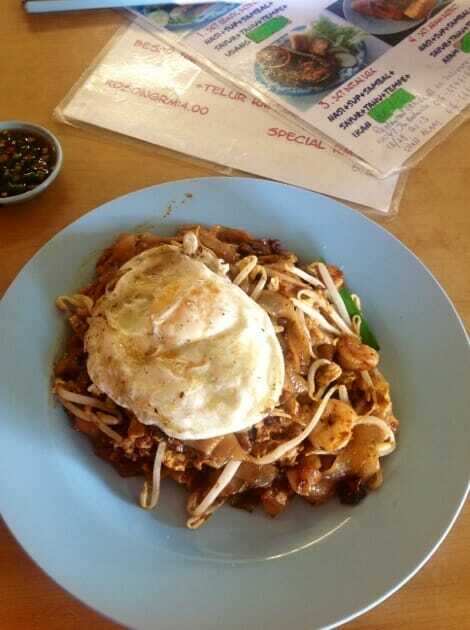 My usual order is “char kuay teow kerang besar tambah telur”. A bit steep at RM6.50. It’s so good, I sometimes forget the noodles are halal. The address is as below. Use google maps to find the restaurant. Verdict: The best halal char kuay teow I’ve tried to date. Yeah, I like mine lightly cooked. Not bloody. Raw cockles? No risk of food poisoning? I think if they cleaned the cockles properly, it shouldn’t be a problem. that is really lots of kerang…. Ya lor. My colleague is a kerang lover. Lol! Wahhh … never bring me. Looks fabulous. Hahaha!! You don’t have time to minum, how to even bring you go makan? Why would you mind if it were halal or not? I don’t mind it, but my colleagues are Muslim so it’s good to respect that.